When a fishery declines, can you release fish to aid its recovery – without unintended consequences? Mote Senior Scientist Dr. Ken Leber investigates how to raise and release fishes in ecologically sound ways, a process known as responsible stock enhancement and codified by Leber and colleagues. 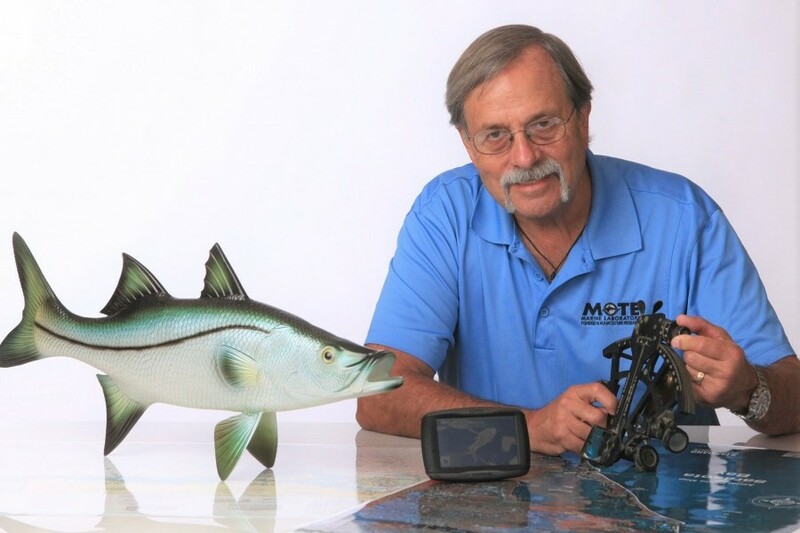 Learn how stock enhancement took hold in the U.S., why it became a research focus at Mote, how Leber has advanced responsible practices around the globe, and what Florida sportfish was the favorite of William R. Mote, the benefactor and namesake of Mote Marine Laboratory.